Do you have a cracked Apple iPad (including iPad 1, iPad 2, New iPad 3) screen or other issue needing repair? I am experienced in repairing and replacing iPad’s LCD screen, Digitizer, WiFi Antenna, 3G Antenna, Internal Battery and Motherboard. If you are seeking for Malaysia’s most affordable and experienced iPad screen repair person, you found the right place here! If you are located within 50km radius from Kuala Lumpur, Malaysia. 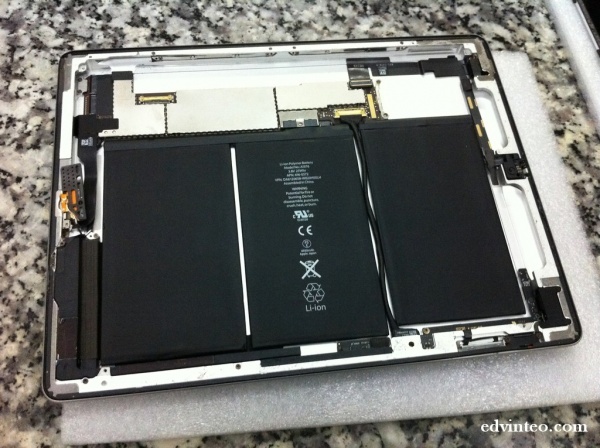 You are welcome to contact me about your iPad repair works – http://www.edvinteo.com/v2/contact-me/. I will pickup the iPad and delivering your repaired iPad back to you (door-to-door service). – For other parts, please contact me directly.